They are called K-style gutters because they look like letter K when viewed from one angle. This kind holds more water than round gutters and is very easy to install. More and more homeowners are tending towards this style because of its efficiency and pretty appearance. So many contractors offer discounted installation services when it comes to , because the product requires little time and effort to be installed. Don’t worry about the leakage; K-style gutters have a seamless design which makes the system immune to leaking. Can hold more water than rounded gutters, the shape is designed to contain more water in case of heavy rainfalls. The bent edge locks the water within the structure in an effective way, which makes the overflow impossible. The seamlessness makes K-style gutters pretty. You can enhance the exterior look of your house by installing fresh aluminum cut k-style gutters. Though the material is softer, the design is very efficient. The bent edge makes it resilient and it stays put when impacted by force. This style of gutters is strong and durable and last longer than round gutters. 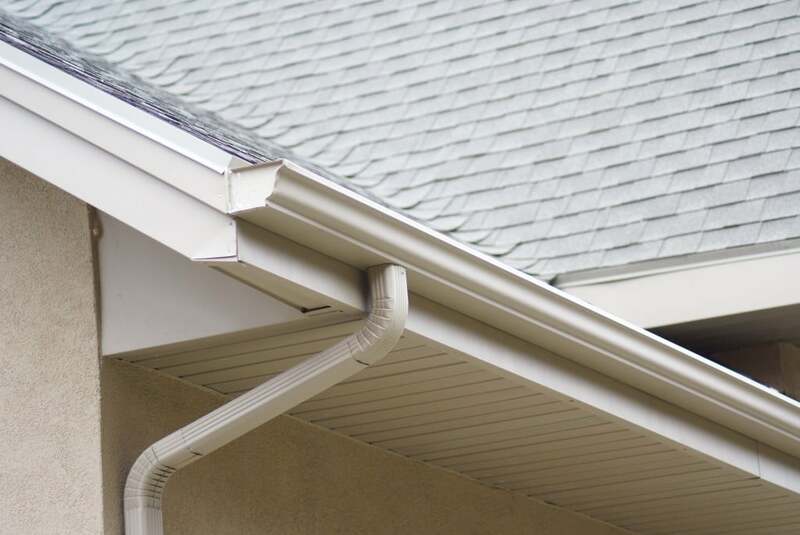 Other than aluminum, this kind of gutters is found in many materials like iron, brass and copper. Different colors and designs are also available when it comes to the seamless gutters Vinning GA. Many contractors prefer to make gutters on the job site. It will come in handy if you get the seamless gutters made according to your roof. If your round gutter gathers debris a lot, shift to K-style. The shape makes it designed to not hold anything else than water itself. If by chance you see any debris, you can clean the gutters very easily. This kind is easy to maintain. Because of their popularity, K-style gutters are now offered in a variety of sizes and materials to fit any application. Although commonly manufactured in aluminum, K-style gutters can be found in a multitude of elements from copper to Galvalume. Other available metals include galvanized steel; lead coated copper and copper penny aluminum. They are also available in a wide range of sizes.